IMGs Specialist Fitting and Maintenance provides a unique niche service within our workshop and on site. We rebuild engines and gearboxes, hydraulic cylinders, pumps and valves and take care of just about everything that comes with moving parts. Machine rebuild, gear boxes, pumps, valves, rotating equipment. Specialising in all forms of machine rebuilding and component rebuilds. 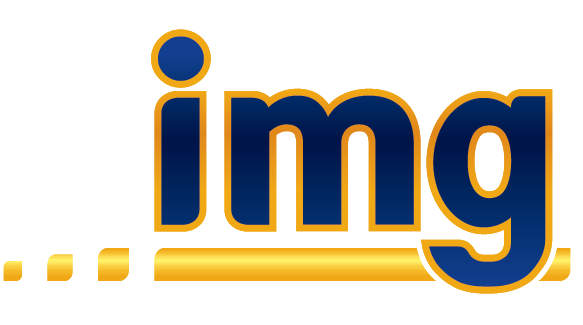 IMG’s specialised fitting division is a modern, well equipped workshop dedicated to both on and off site machine and component rebuilding. This division has a team of highly skilled and very motivated staff with access to all other IMG services and a large labour pool to call on at short notice. Fully equipped for onsite work. 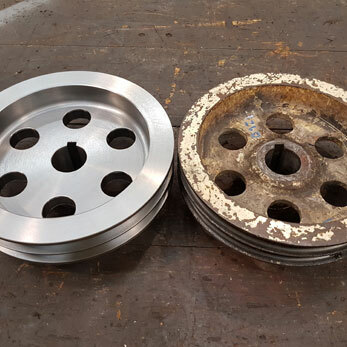 Backed up by in house machine, weld and hydraulic and portable line boring services. Design facilities with solid works and Auto-cad. Specialists in Quarry, Transport, manufacturing and Heavy Engineering industries. 60-600mm bore – 300kg induction heater capacity. 5-10ton cranage and 150ton pressing capacity.